We believe in the power of the Everhart Museum to spark the imagination, challenge thought and provide enjoyment. Through our collections, exhibits, and programs, we strive to integrate natural history, science, and art into the lives of people. 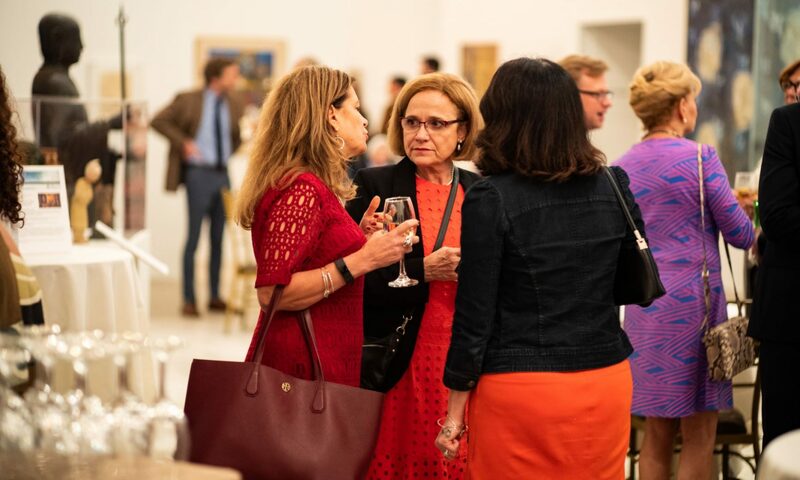 To be a regionally recognized museum that brings people together, ignites shared experiences, and creates unexpected connections through dynamic exhibitions, events, and partnerships; and by providing outstanding educational programs. To achieve excellence in all, we do by adhering to the highest ethical and professional standards.